Sheep grazing has a long tradition in the three Nordic countries Iceland, Norway and the Faroe Islands, and the grazing has made visible changes to the landscape, by changing the vegetation to open grassland, and probably also to eroded areas, which can be seen both in Faroe Islands and in Iceland. In Norway grazing also prevent open grassland to become forested. In all three countries change in fodder quality as well as loss of biodiversity due to grazing is an issue. The grazing management differs for the three countries, as do the regulations and guidelines. During the 20th century, the number of sheep in Iceland increased considerably up to around 900,000 sheep in the 1970s, which caused considerable erosion. In Iceland the number has now been downregulated to 450,000 sheep. The sheep number in the Faroe Islands is estimated to around 70,000 and has been so for centuries with unchanged regulations. In Norway the sheep number had a steadily yearly increase until year 2000. However, a decrease has been observed recently as some farmers have abandoned sheep farming. The current number of winter feed sheep in Norway is approx. 1,000,000. In this report the conclusions from a workshop on grazing management will be presented, together with recommendations on how to improve the grazing management with the help of research, education, cooperation and guidelines. Grazing pressures in the three Nordic countries are in some areas (the Faroe Islands) too high and in others too low (Norway). The main conclusion from the workshop was that the grazing pressure must be adjusted, to benefit both the landscape, the meat quality and also to implement international conventions ratified by the countries, such as biodiversity, sustainable development, and limitation of greenhouse gases emissions. Grazing has an impact on the vegetational plant composition, and in particular it is the grasses that proliferate in areas with considerable grazing. Some grass species have a greater nutritional value than others, and often a greater grazing pressure has the impact that the nutritional value of the affected grasses declines. The sheep become both healthier and their meat tastier (Thórhallsdóttir, this vol. ), if the sheep have access to herbs also, but with too high grazing pressure a decline in the biodiversity of herbs is often observed. 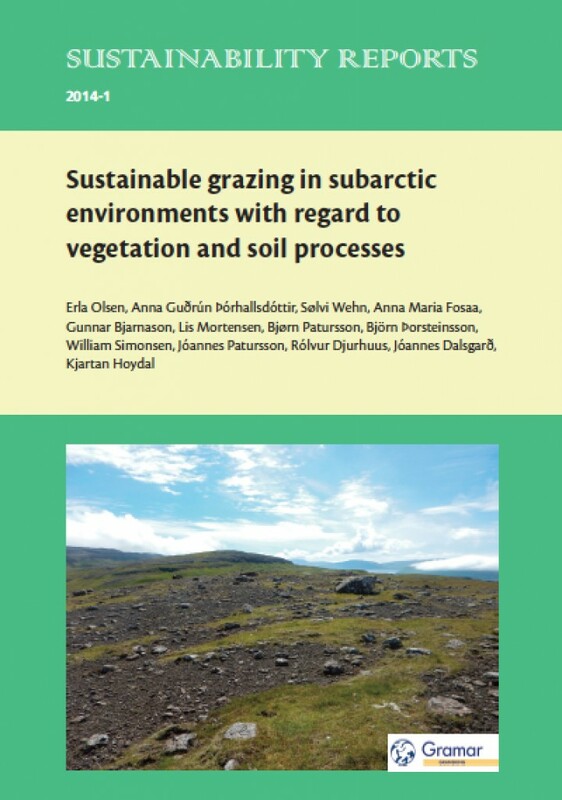 On the other side, if grazing pressure is to low, vegetation of high fodder quality might be replaced by vegetation of low fodder quality (as observed in Norway were encroachment of shrubs and tree species have occurred in herb and grass-species rich vegetation). Grazing affects not only animals and plants above ground, but has an equally impact belowground, and if the grazing pressure is so large, that the plant shoot is kept constantly small, then the plant roots decline on a comparable scale, increasing the risk of erosion. In addition the mineralisation processes are hampered due to an increase of recalcitrant compounds that degrade slowly. Therefore an area with overgrazing often is less fertile than an area with a moderate grazing pressure. In other places they have found that grazing also has a large impact on insects and other invertebrates in the soil and soil surface. Overgrazing decreases abundance and biodiversity of both invertebrates and birds (in particular moorland and heather birds), however too low grazing pressures by sheep might decrease insect larva accessibility for small insectivorous birds. In this report different types of useful indicators are identified, both plants, fungi and insects, and how these are affected by grazing, in combination with other changes in the environment such as climate change affecting both plants and those animals, that depend upon them. 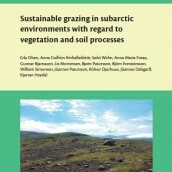 These indicators are based on studies from Iceland, Norway and the Faroe Islands on vegetation, grazing and erosion. Hvalastøðin við Áir er vorðin umbygd til altjóða privathospitalið Vita Hospital, ið er støð fyri eirindaleysum og kyniskum handli við lívgøgnum, ið verða tikin úr 8-12 ára gomlum børnum. Børnini verða rænd í eysturasiatiskum menningarlondum og førd til Vita Hospital við Áir, har lívgøgnini verða tikin úr. Tey gøgnini, ið ikki verða transplanterað til útlendsku sjúklingarnar á privathospitalinum við Áir, verða seld múgvandi fólki um allan heimin. Lokabragdið verður avdúkað, tá ið Magnus Arnstein narkosulækni, og danska kona hansara, Lisbet, ið er sjúkrarøktarfrøðingur, varnast, at løgnar hendingar fara fram á Vita Hospital, har tey bæði starvast. Høvuðsevni í bókini er samvitskuleysa nýtslan av børnum úr menningarlondum, men eisini spurningurin um transplantatión av lívgøgnum sum etiskt-moralskt fyribigdi, gongur sum reyður tráður í hesi skakandi og spennandi skaldsøguni. 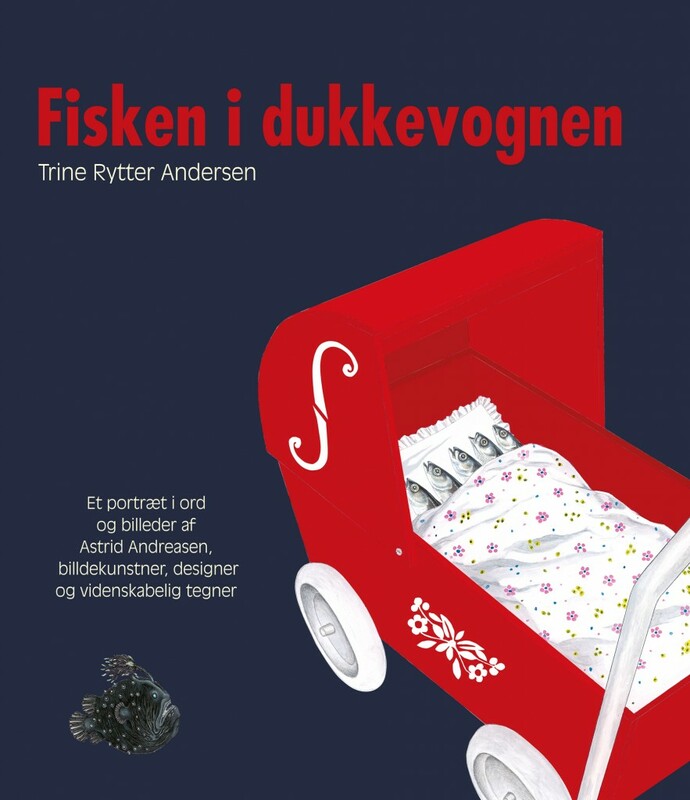 Book in Danish about the Faroese artist Astrid Andreasen, famous in the Faroes and the other Nordic countries for illustrating Faroese stamps with beautiful motifs of molluscs, cicades, mushrooms and fishes. 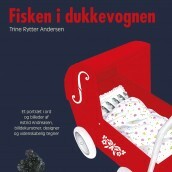 Text by Danish Trine Rytter Andersen, more than 100 pictures in color, 112 pages, format 265 x 210 mm.